We have been asked to speak during the upcoming NJASLA Conference on January 25th held at Bally’s in Atlantic City. 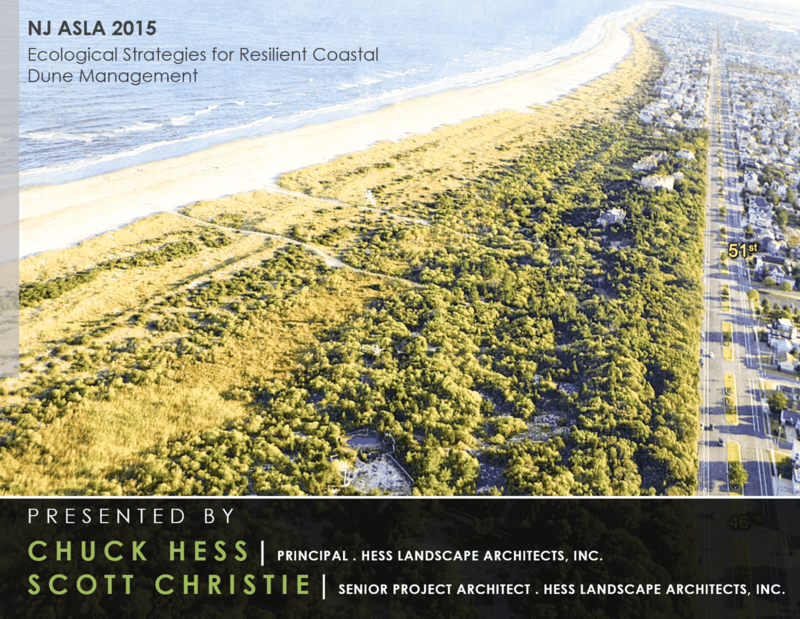 Our Session is #6, Ecological Strategies for Resilient Coastal Dune Management. We will be discussing our ongoing and award-winning work in the coastal dunes of Avalon NJ, operating within a community program to reintroduce native plant species at this transitional landscape. More photos of these projects can be found here. We hope to see you there!